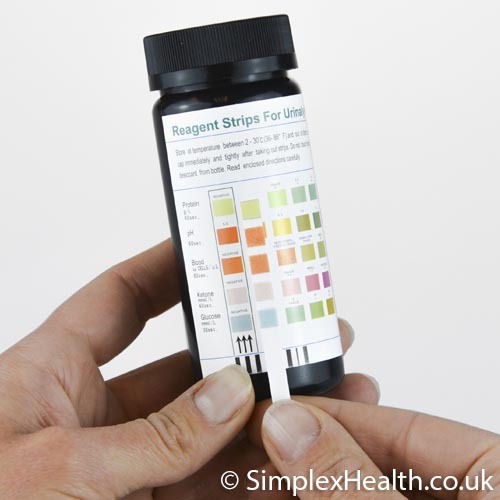 These test strips are easy to use and provide instant results. Multi-pack discounts available - please contact us for further information. Got these to check if I am in ketosis due to my diet. Very easy to read. Does everything you'd expect it too. For sure will be ordering again! really good value for money, nice packaging and all instructions are clear thanks. Great value for money with free shipping. However if testing for a Urine Infection get the 8 or 10 parameter ones.